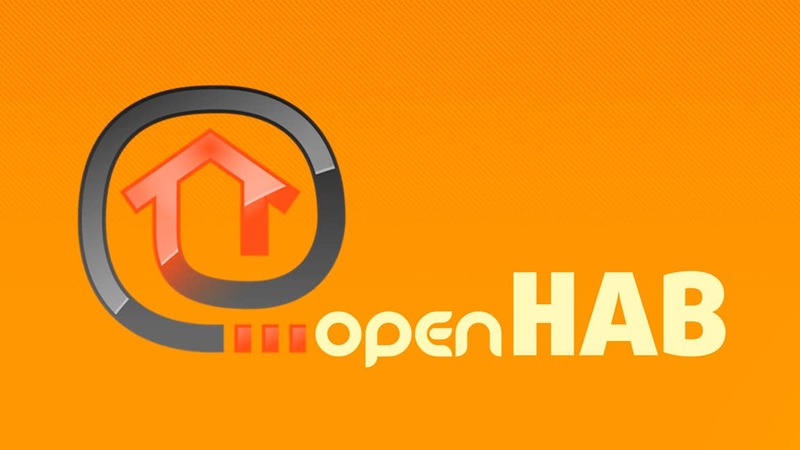 openHAB 2.4 is out and about and it is packed with a ton of new features. Learn about the key highlights and upgrade to the new version today! Presence Detection can be challenging but combining different methods increases the accuracy significantly. Check this tutorial on how to use your GPS location to detect presence with openHAB and Owntracks. Everything you need to know about how to get secure openHAB Remote Access. Don't overlook security in your Home Automation System!! Start your Home Automation project today. You just need a Raspberry Pi, the latest image of Openhabian and some coffee. Using this step by step tutorial the installation is a walk in the park. Are you using a secured way to access your openHAB server? Using a reverse proxy is one of the easiest ways to get openHAB remote access. Learn How!